Close to Paddington station, you’ll find the picturesque area of Little Venice – a great place to relax and unwind during your visit to the Park Grand London Paddington. 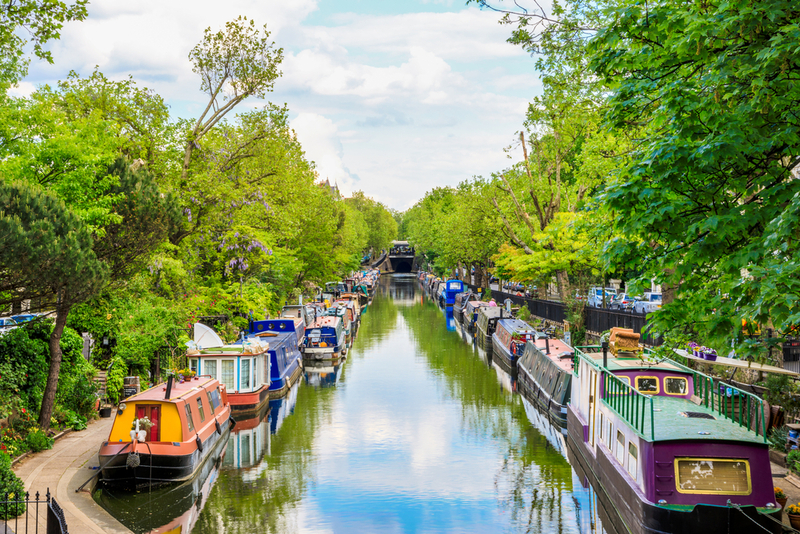 A popular tourist attraction, the neighbourhood draws people in via its delightful canal filled with narrow boat cruises which transport you between Little Venice and Camden Lock on a stunning and unique trip. There’s plenty to see and do in Little Venice alone, including the amazing Canal Café Theatre, a petite but ornate theatre which has helped launch some of the biggest names in comedy onto London’s theatre scene. Established in 1979, it’s perfectly situated above the Bridge House pub for pre-show drinks or simply popping in to enjoy the atmosphere and grab a bite to eat from the seasonal menu of full meals and great snacks. Interested in enjoying some unusual, yet family-friendly theatre while you’re here? 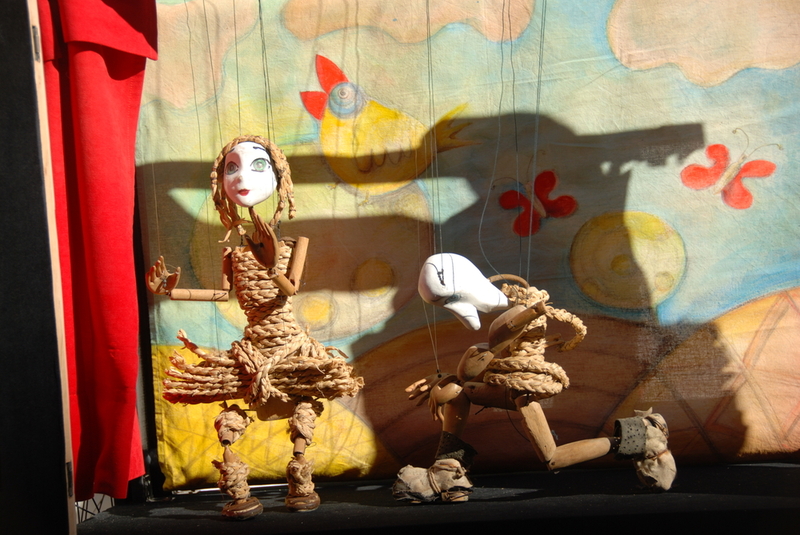 Then head over to the floating Puppet Theatre, which has been creating shows for all ages for more than 30 years. This converted barge hosts atmospheric marionette puppet shows which will be of particular interest to creative kids who want to let their imaginations run wild! A great way to spend an hour or so during your break to a boutique hotel in Paddington London. Paddington’s steel sculptures of significant figures in the city’s history are part of a larger project throughout London, comprised of over 250 portraits. Paddington’s own are of the famed WW2 codebreaker Alan Turing, life-saving nurse Mary Seacole, and Paddington Bear author, Michael Bond. All of these people have played a part in forming Paddington’s history, and the sculptures were voted for by local residences to coincide with the installation of a new level-crossing and cycle route in the area. In warmer weather, Merchant Square is an ideal spot for sunbathing. All year round, it’s packed with sights sure to take your breath away, including the magnificent Grand Union Canal. With a packed roster of events throughout the year including open-air cinema, and a bridge network which has become one of the area’s most famous mainstays, a trip here is a must-see during your short break at the Park Grand London Paddington. Whether checking out the bronze statue of Paddington Bear by sculptor Marcus Cornish, or the World War I sculpture of the Unknown Soldier, Paddington’s statues are one of the most significant installations in the area, and a must-see on your visit. Share the post "Only got one night to stay? Everything you must see in 24 hours or less in the Paddington neighbourhood"